THIS EVENT IS NOW SOLD OUT. THERE WILL BE NO RACE-DAY REGISTRATION. Opened in 1938, Hillsborough River State Park is one of Florida's first state parks; this original Civilian Conservation Corps park is divided by the swiftly flowing Hillsborough River with a set of Class II rapids. The River-N-Rapids Half Marathon,10K and 5K will have participants running along the high banks of the river above the rapids, through a variety of habitats, past some huge oak trees and over the historic CCC suspension bridge--scenic incentive to get your body moving! 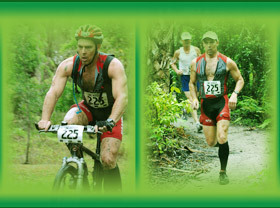 • This is a trail run—expect roots and ruts, mud and sand, rocks and boardwalks! Aid Stations: 2-3 on route with sports drink and water. BUT, there will not be an aid station every mile. 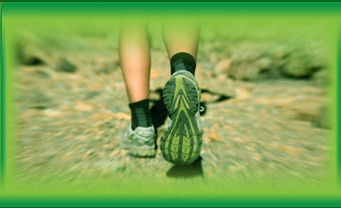 •Paved loop road, Rapids Trail, Baynard Trail, Seminole Trail, Baynard Trail. 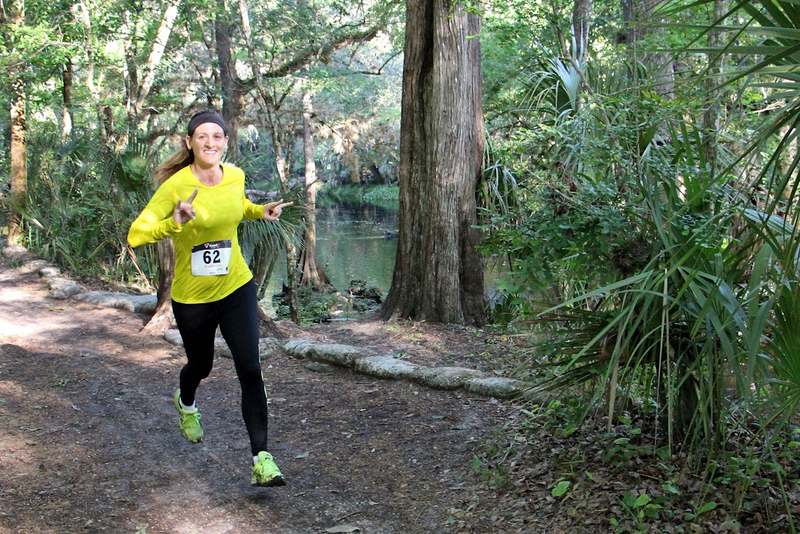 •This is a trail run--expect roots and ruts, mud and sand, rocks and boardwalks! • Two loops of the Rapids Trail and one loop of the Baynard Trail. Aid Stations: 1-2 on route with sports drink and water. • Overall and age group awards handed out as they are determined. • INCLUDED IN YOUR ENTRY FEE for 2019! 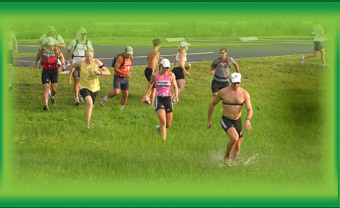 MAIL-IN REGISTRATION FORM (CLICK HERE): THIS RACE IS NOW SOLD OUT. THERE WILL BE NO RACE-DAY REGISTRATIONS. Reservations may be made up to 11 months in advance through ReserveAmerica.